Vicenza, 1998. Adicomp is a company founded thanks to the passion and long-standing experience of the Andreella family, which quickly became a leading international company in the supply of technologies and services in the field of industrial compression of air and gas, offering tailor-made and “turnkey” solutions, which are its distinctive trademarks. Choosing Adicomp means relying on professionals that support the customer throughout all project implementation and after-sales stages, jointly evaluating each individual aspect. The company has always strived to maintain the quality and reliability of its products, in line with cutting-edge industry standards. Our real value lies in the talent, expertise and commitment of our work team. 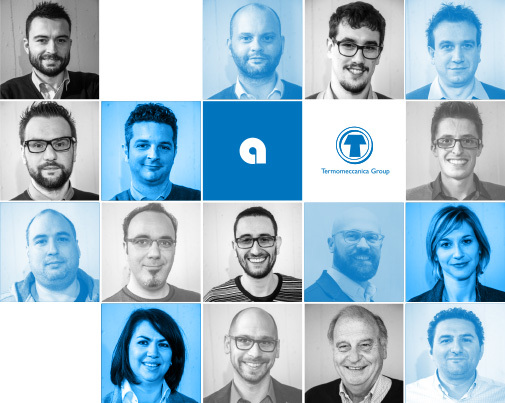 At Adicomp, all employees are precious and, with their skills, they contribute to the unique history of our company.